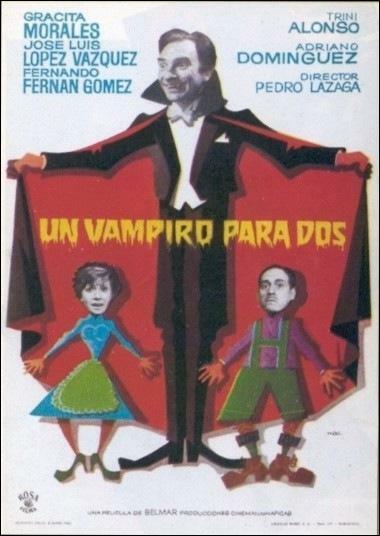 Just to bring a little more enjoyment to your summer holidays here you have a TOP 10 with worst and best of Spanish Monster comedies… I hope you like it! 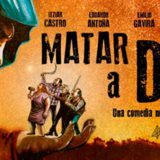 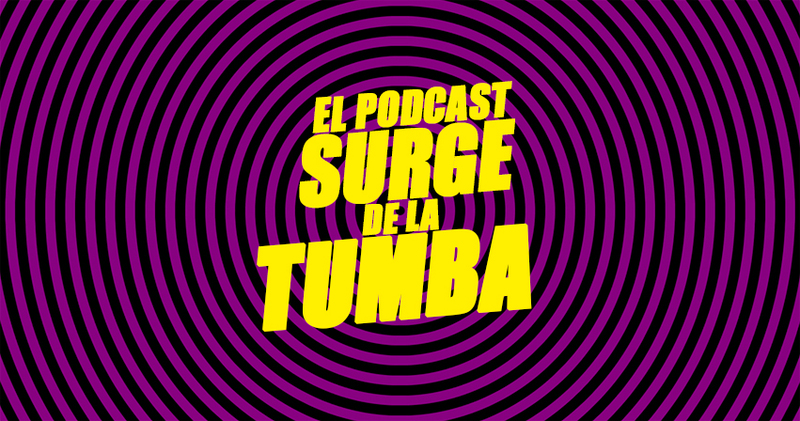 Directed and written by Álvaro Sáenz de Heredia with Martes y 13 – Popular Spanish comedian duo. 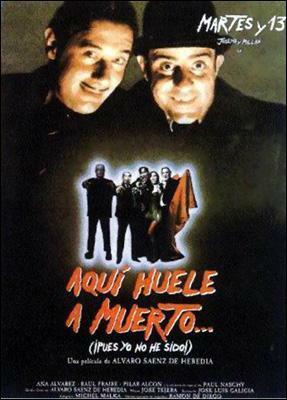 Directed by Manuel Esteva with Calatrava brothers as main stars. 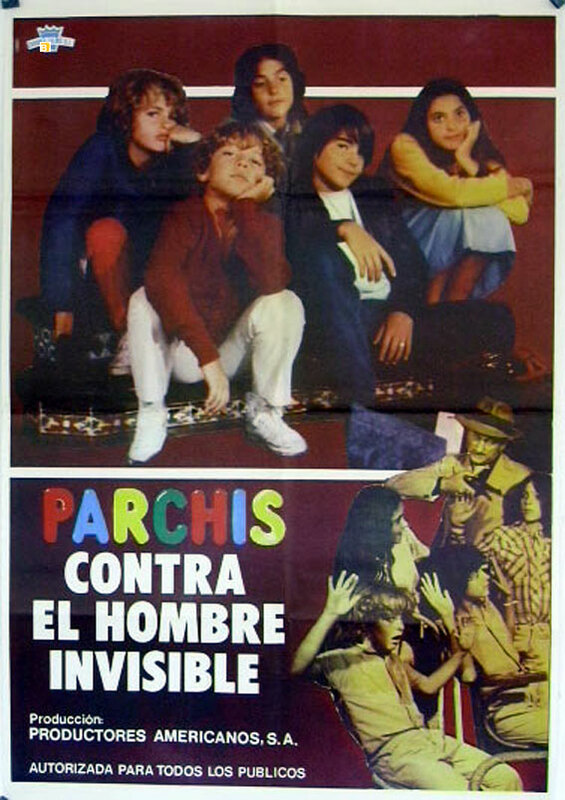 Directed and written by Mario Sábato and Víctor Proncet with the music kid band Parchís as main stars. 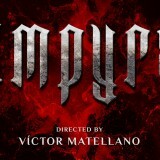 Directed and written by Jorge Darnell with Pepe Lifante as main star. 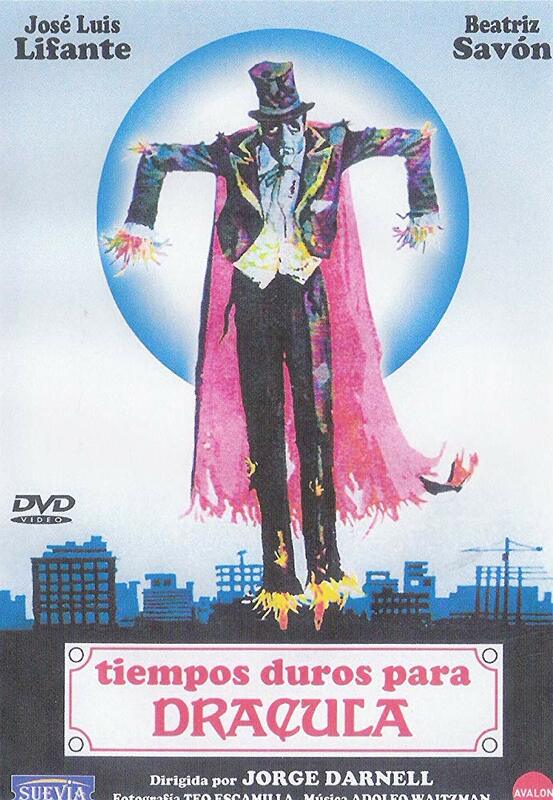 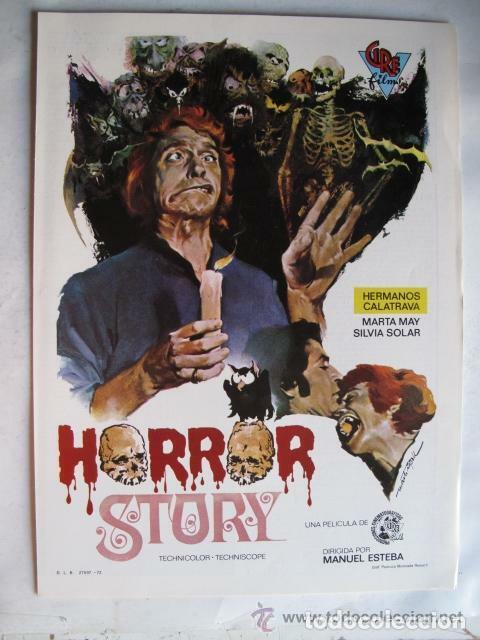 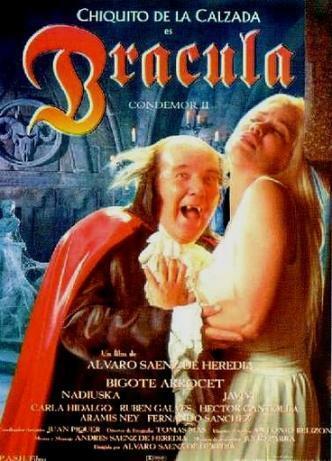 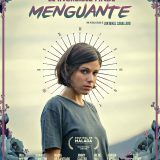 Directed by Pedro Lazaga and starred by Gracita Morales, José Luis López Vázquez, Fernando Fernán Gómez. 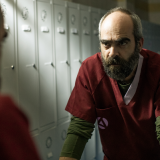 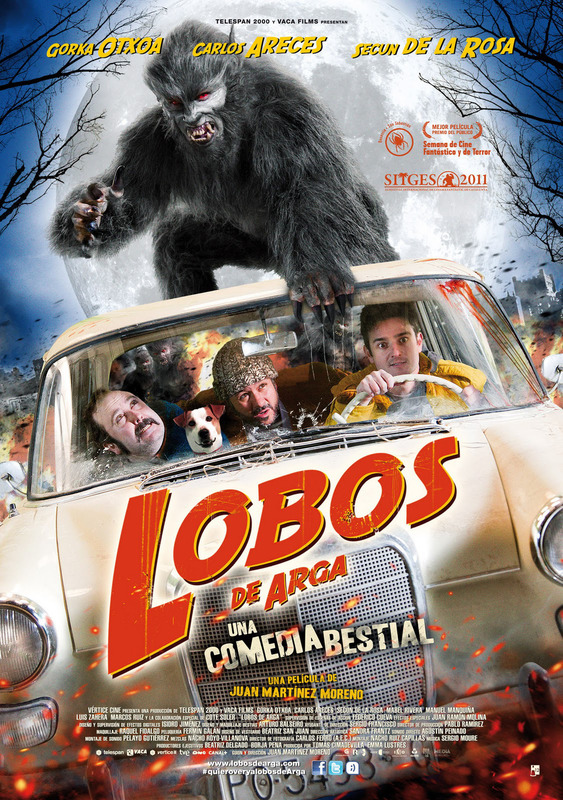 Directed and written by Nacho Vigalondo with Carlos Areces and Michelle Jenner among main stars. 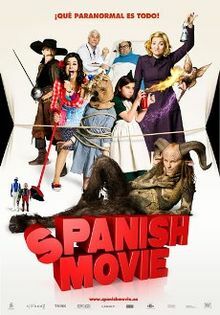 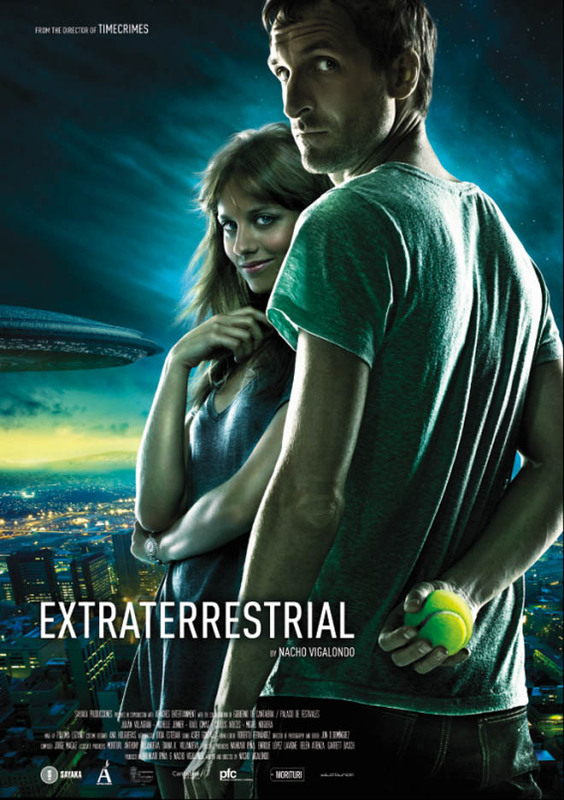 Directed and written by Álex de la Iglesia and Jorge Guerricaechevarría with Terele Pavez, Mario Casas, Hugo Silva and many others as main stars. 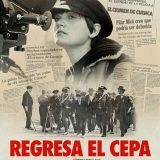 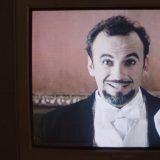 Directed and written by Juan Martínez Moreno with Gorka Otxoa, Carlos Areces and Secun de la Rosa and many others as main stars.